I've really loved compiling this inspirational strength quotes page. There are two things I know for sure; we all have an inner strength and you can be sure in life that it will be tested. Take time out, just to be still, and even meditate. 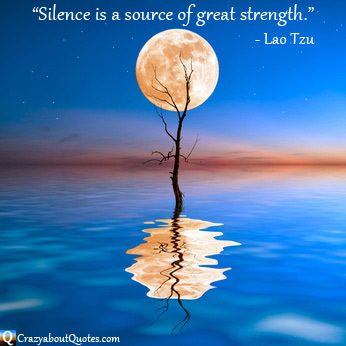 You'll be surprised how much strength you can draw and renew through positive thoughtful silence. And always remember "This too shall pass". that can gather strength from distress and grow." "I have a theory and I really believe it. I think your worst weakness can become your greatest single strength. " and how you handle disappointment along the way." "Strength is not something you have, it's something you find." come anywhere near exhausting the resources dwelling within them. There are deep wells of strength that are never used." "I was always looking outside myself for strength and confidence but it comes from within. you must accept the terms it offers you."